The health care facilities and staff fall under the ambit of the Nursing Services Manager. Health care assistance is offered to all residents of Pinewood Village. 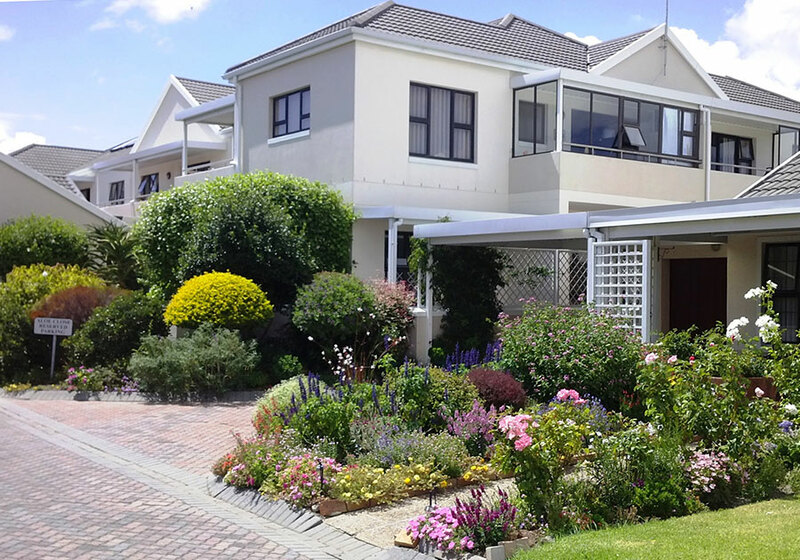 The Village employs qualified registered professional nurses as well as a team of nurse carers who provide professional nursing care to residents. In the case of an emergency a registered professional nurse is on duty day and night. Pinewood Village has additional home-based care packages for those residents requiring short term recuperative care. This service is for the resident's account. A clinic is also held every weekday. Pinewood Village does offer frail care facilities to the residents of Pinewood Village only. 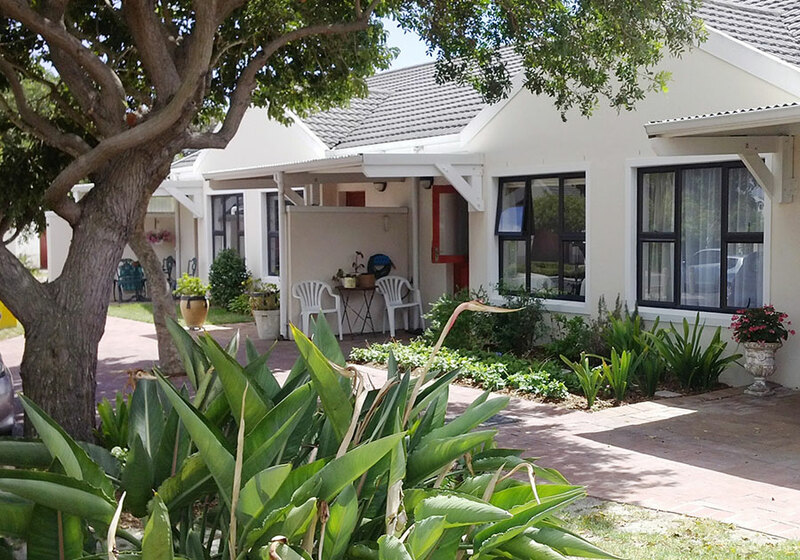 Units in Aloe Close are only offered to residents who have lived in a Pinewood Village independent-living unit who require assisted-living services. 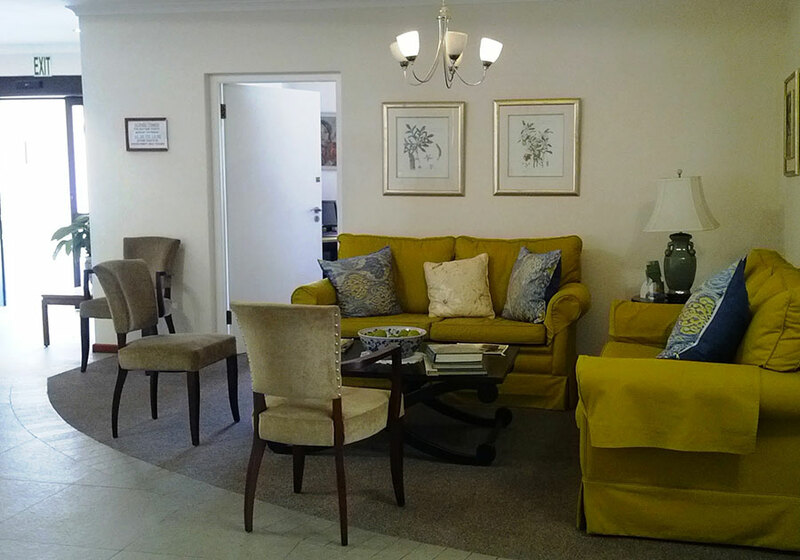 The Aloe Close Assisted Living Complex has mostly one-bedroom units and apartments, as well as single and double rooms. The Complex also has a number of sick bay beds for any residents who require short term recuperative care.